Whether you’re planning a large or small wedding, KidzKlub can take the worry out of who’s going to mind the kids with our Wedding Childcare services. 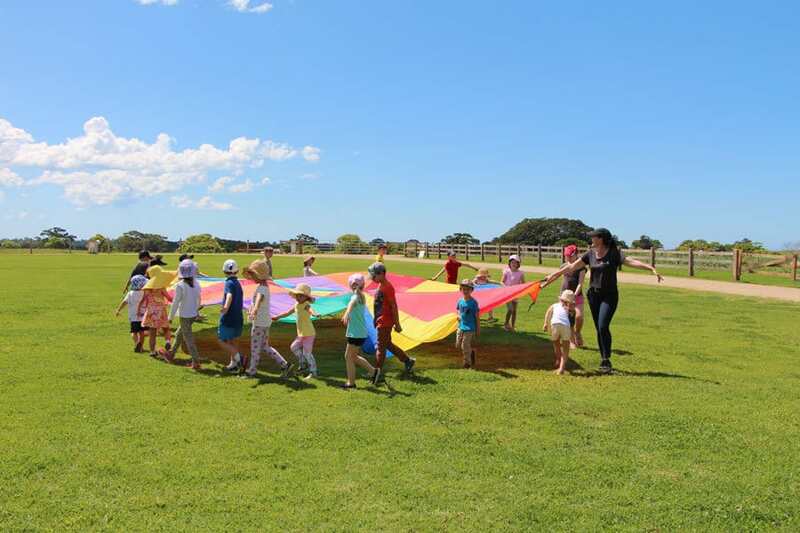 We specialise in wedding childcare in Byron Bay, Gold Coast, Sydney, Brisbane and their surrounding areas. 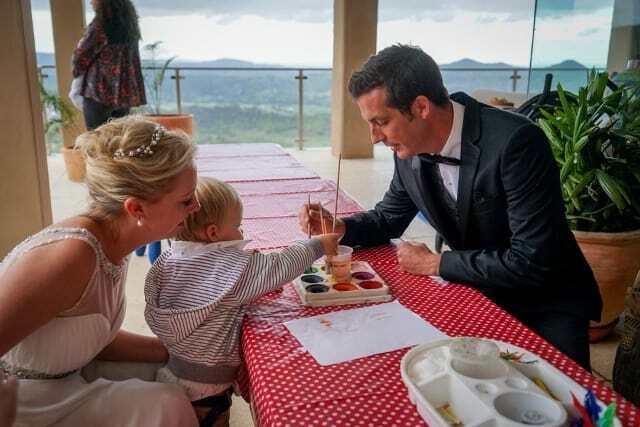 When your big day rolls around you want to be sure that you have every detail sorted, including keeping the kids amused. 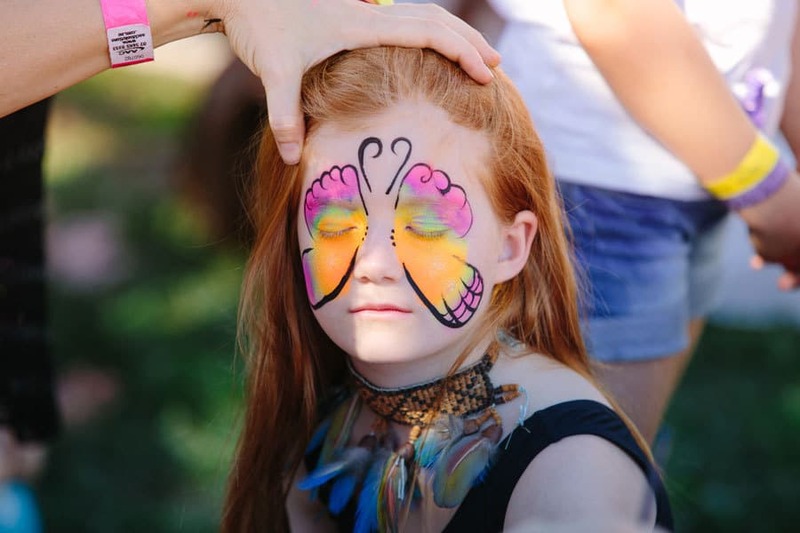 Our event childcare packages are designed to provide kids with a super fun-filled day, packed with magical moments and enchanting experiences. 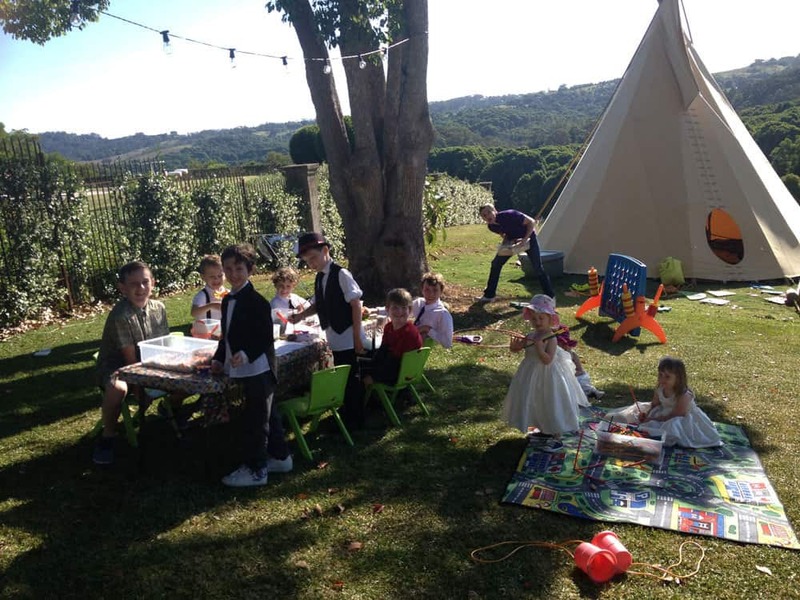 If you are hosting a daytime garden wedding we can create a beautiful shaded, outdoor kids area, incorporating any number of our activity products. 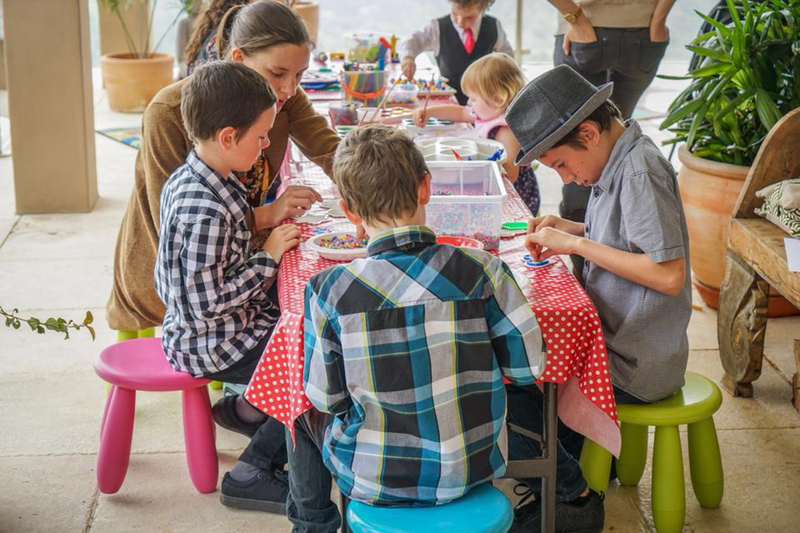 You might like to include a beautiful Art & Craft Space, enjoy our Giant Games such as Jenga, Connect 4, Snakes & Ladders and Chess. 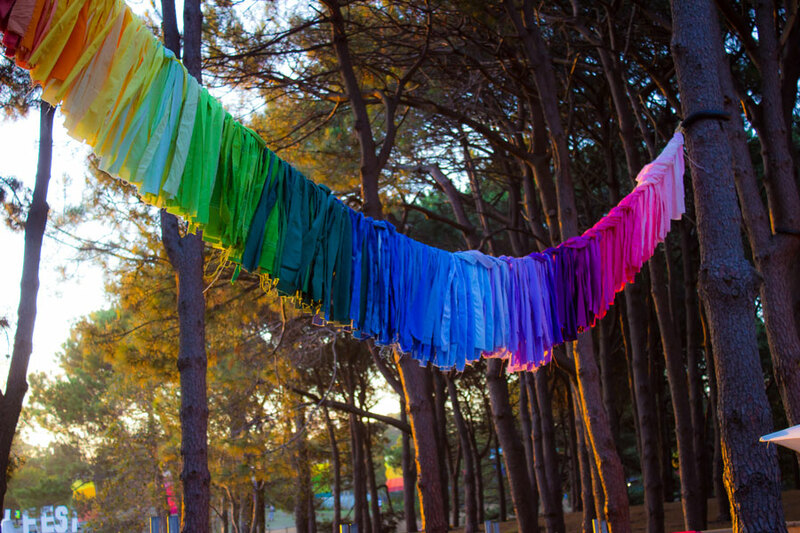 Perhaps an Active Zone, or children’s entertainment such as a clown, face painter, or jumping castle. Alternatively we could turn a spare room at your wedding venue into an KidzKlub Crèche and cater for the kids away from the adults for the entire event. 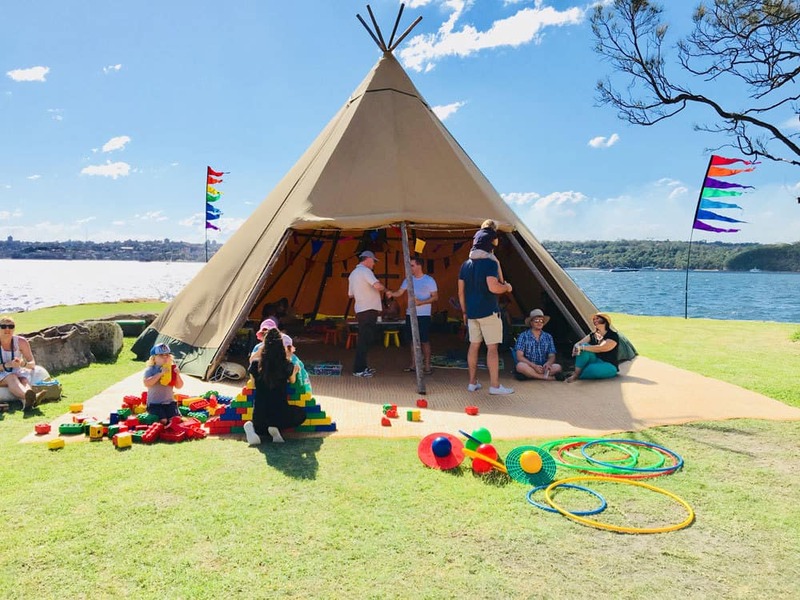 There are endless options available, it’s your event and we’re happy to work with you to create the type of activities and children’s entertainment that will compliment your day. We can tailor to your needs based on your location, space available, theme, weather and budget. Individual or group childminding options for you or your guests as part of or separate to the wedding celebrations. 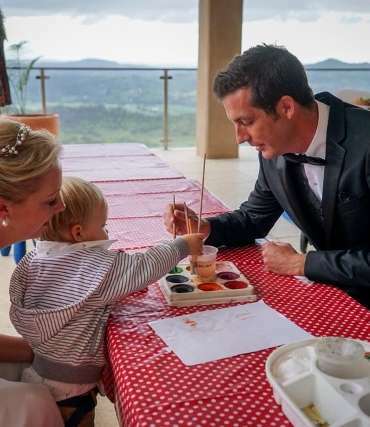 Part day, whole day, evening or overnight wedding childcare options. 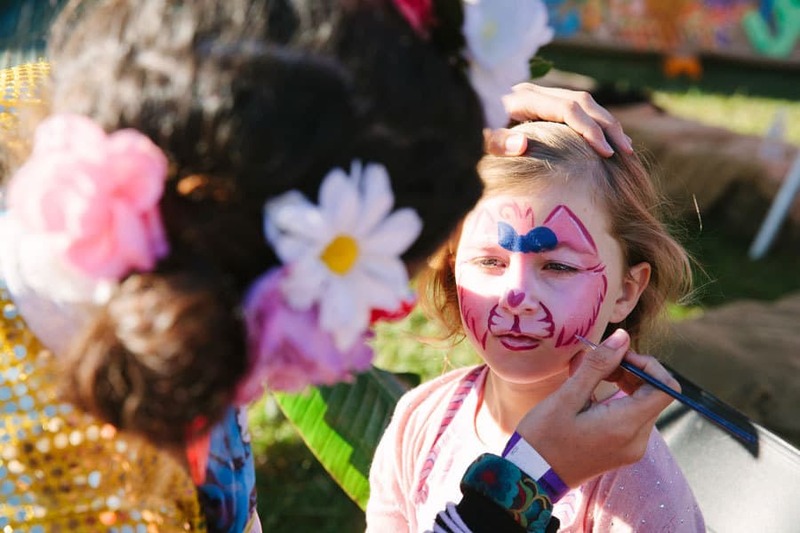 Indoor or outdoor event childcare packages with a variety of activities – art & craft, giant games, children’s entertainment. Tailored packages based on your location, space available, theme, weather & budget. KidzKlub Australia maintains a 20 million dollar public liability cover and full workers compensation cover. Our 25 strong staff are experienced and qualified, hold current first aid certificates and Working with Children checks. KidzKlub Australia adheres to strict practices of OHS, maintain regular servicing of our equipment, and promise a high standard of hygiene at all times.